I know I've already posted a very very similar post - The Maiden Twists. But, why posting the same hair tutorial again? Well, because the girl who done this tutorial, also mentioned some very useful iron curling tips. I've already posted a quick basic hairstyle tutorial ( it actually shows you how to properly use a hair curling iron ). I must confess that I got pretty obsessed with the beauty of the blog where I found this - Sea Of Shoes. 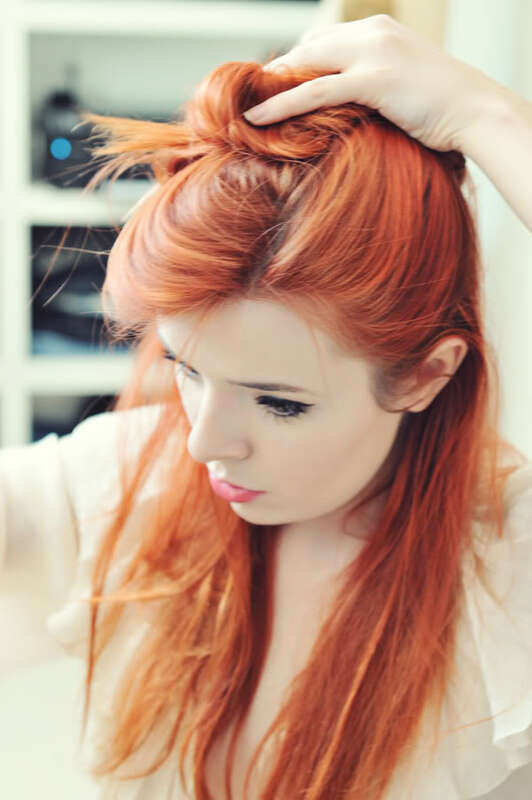 Jane ( the blogger ) is so original and beautiful! Just amazing! After freshly washed hair, start by reading first the basic hairstyle post, to learn the proper way to use an hair curling iron. If you hair doesn't curl well, then put a palmful of hair mousse in it when it's halfway dry. Comb out your hair and spray out CHI Iron Guard Protection Spray to prepare yourself. Warp your hair on the top of your head and clip it while you are curling the bottom strands first. Jane is using a Bed Head 1 inch styling iron . When you curl, take 2 sections and alternate the direction in which you curl them. Do one section wrapping it away from the face, and the next one towards the face. 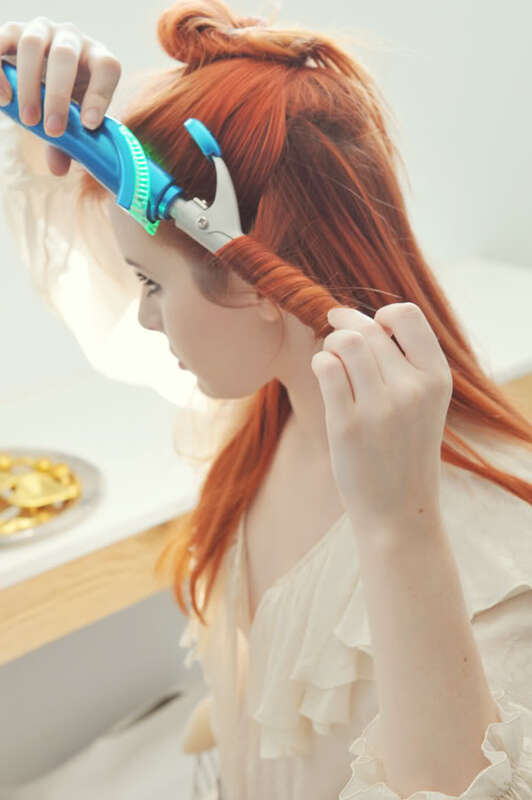 Feel free not to use the curling clamp, you should let the hair slide off the iron and cool completely in your hand before you let it fall! After you're done the bottom section, finish it by misting with Bumble and bumble Spray de Mode m and comb through the curl with your fingers. Them move to the top section. 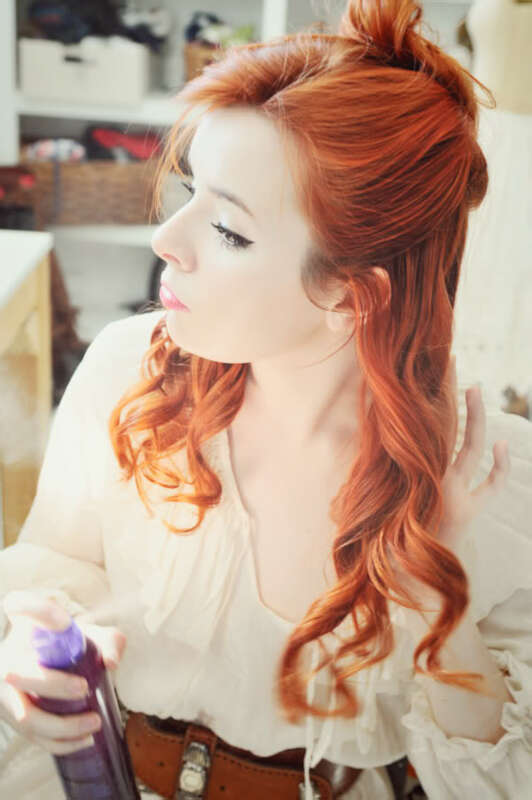 Curl the hair away from the face to get the flowy look. 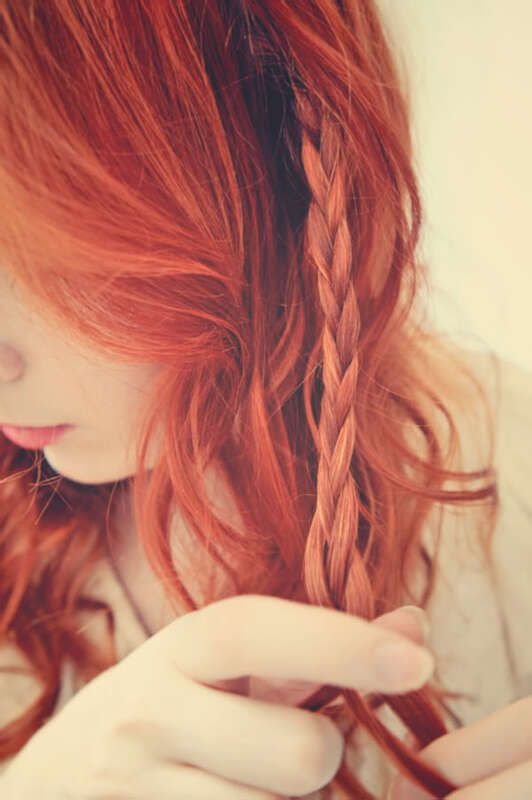 Now that you've done running your fingers through your hair, start braiding a little loose braid just below your ear. So it would be easy to warp it around the head. After that just pin it in place. 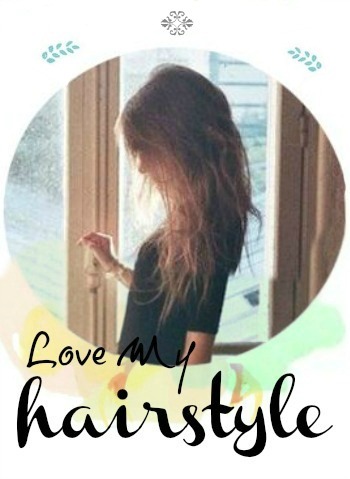 Hopefully you'll find the hair curling tips useful! Bye!